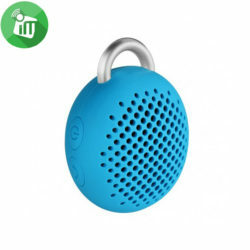 The Bluetune-Bean Bluetooth Speaker is equipped with a powerful 3W driver, that is capable of delivering loud and clear sounds – so you hear great sounding music from a speaker that fits in the palm of your hand. 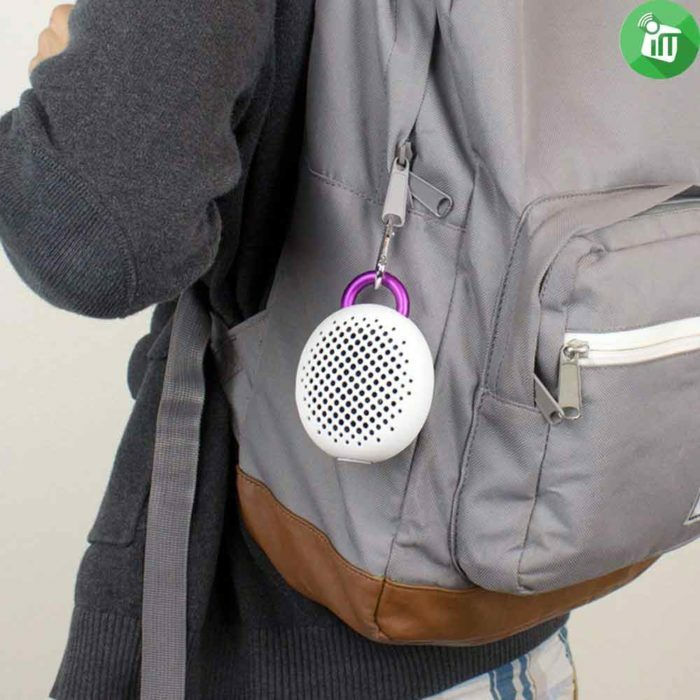 The Bluetune-Bean is meant to go everywhere you do, without the need for ample pocket or bag space. Simply use the carbine to clip it on to your belt loop, purse, stroller or anything else you can think of really. 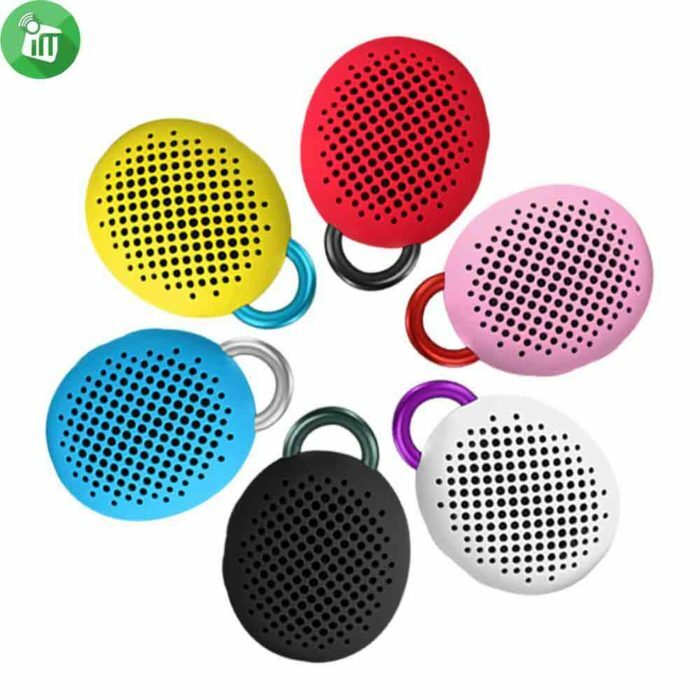 Designed with a soft silicon outer cover, enabling you to grip the speaker comfortably and also provides protection against shocks and impacts. 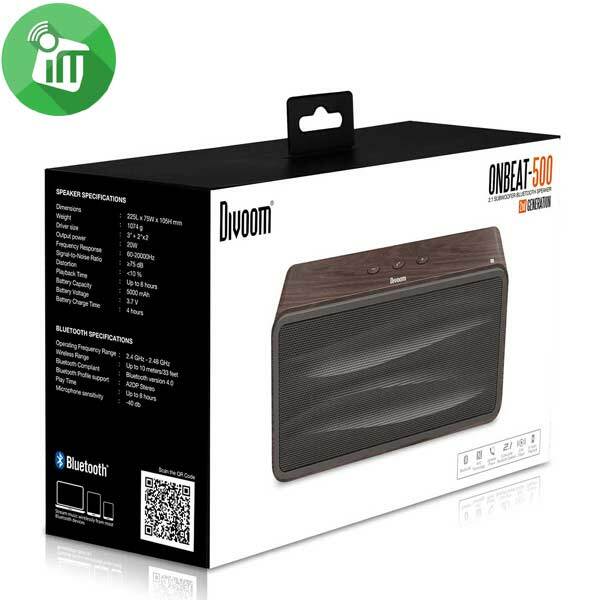 The Divoom Bluetune-Bean Bluetooth Speaker features integrated Bluetooth technology, with active pairing so you can wirelessly connect your Bluetooth enabled device and play your tunes without the need for wires. 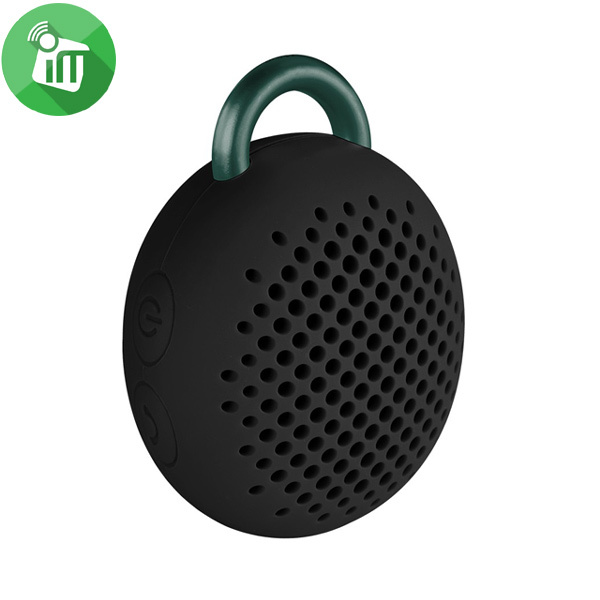 The Bluetooth works within a 10m range, so you’ve the freedom to move around with your device without carrying the speaker with you. 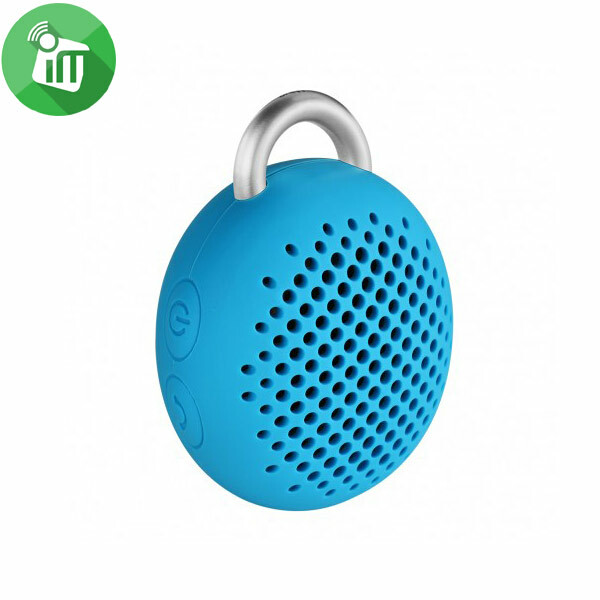 The Bluetune-Bean Bluetooth Speaker features an integrated microphone. 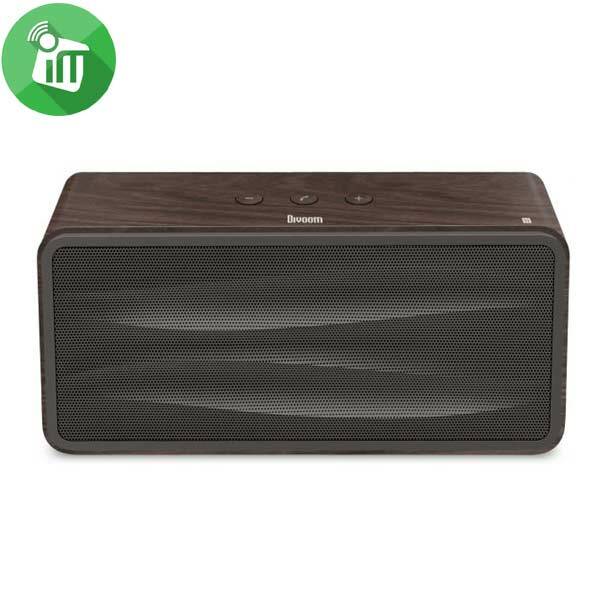 This is perfect if you’re listening to music and you receive an incoming call as it allows you to answer the phone and communicate clearly through the speaker phone at the touch of a button. 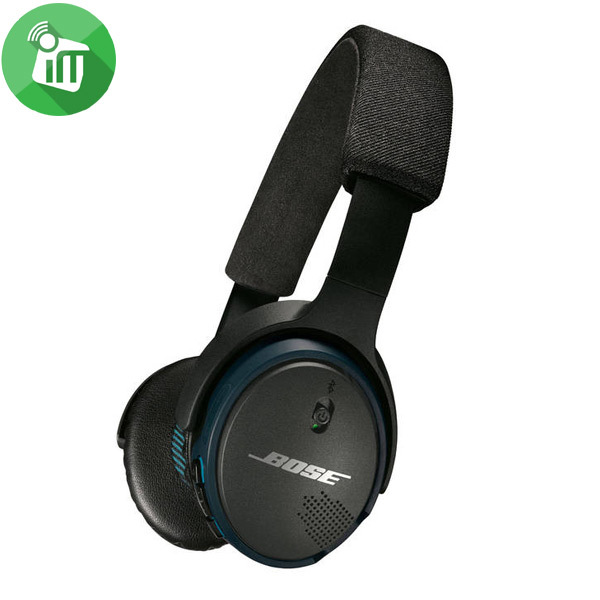 Particularly useful for conference calls or for personal use with video chat programs such as iChat®, Skype®, Google HangOuts and more. 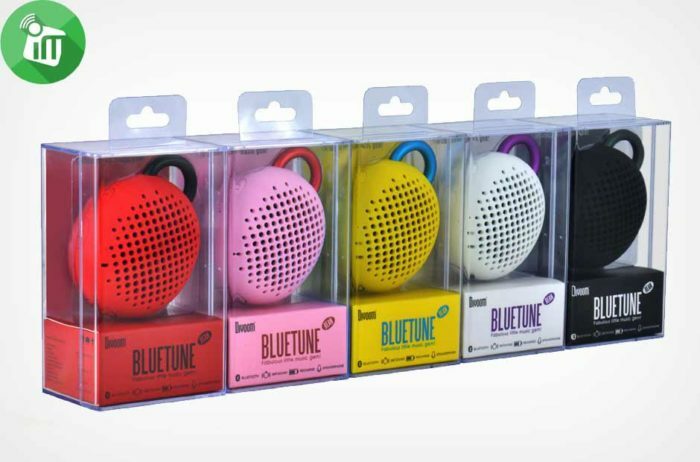 The lithium ion battery within the Bluetune-Bean provides up to 6 hours of wireless music playback from a single charge. 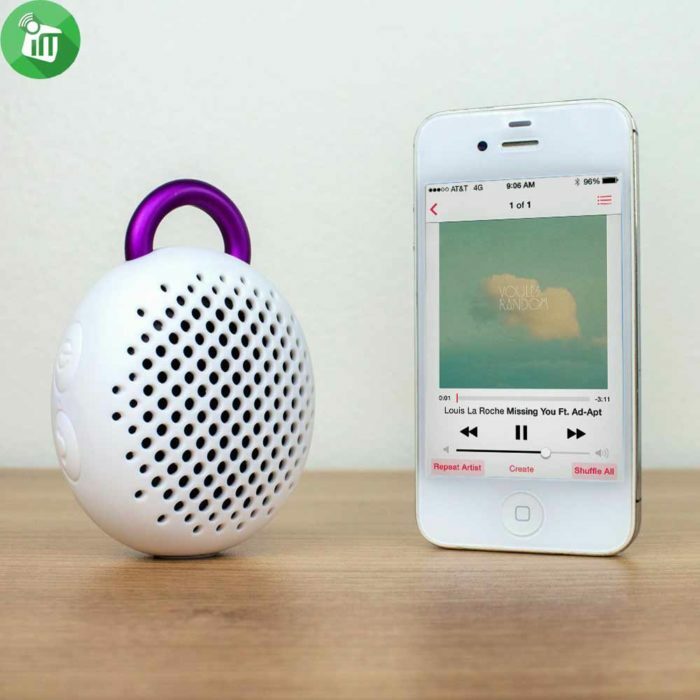 When the battery is dead, simply connect the included charging cable to recharge – taking around 2 hours.